Greek fashion blog Archives - Do You Speak Gossip?Do You Speak Gossip? 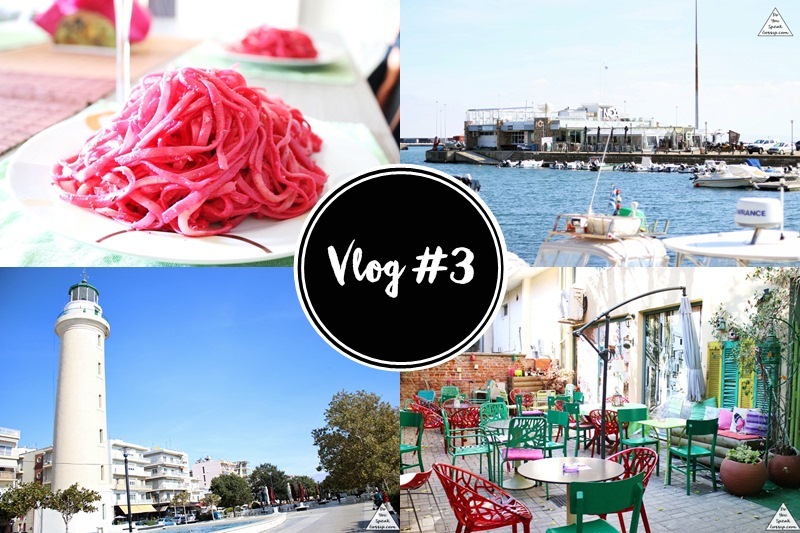 As promised, there’s a new vlog video on my channel, with my Alexandroupoli adventures. I may speak Greek but it’s only in a few parts of the video, so you can definitely watch it, even if you don’t understand the language, to get the feeling of what we did there. I hope you like it. Let me know what you think by leaving a comment below, and please like my video on Youtube and subscribe to my channel to support me and my work. You know well, that I never miss the chance to talk about formal events, especially when it comes to weddings. So it’s only natural that when a reader sends me an email and asks me a question about where to find beautiful dresses in cheap prices that won’t break their bank, I’m happy to oblige. And this for me includes a lot of research in many different online stores, so I can give my honest suggestions. So after all this research, it would be a shame for me not to share what I found with you; hence this post. I always like sharing my new finds with you, so here is another one. ModaBridal.co.uk is an online store I recently found about, which sells beautiful and affordable dresses for special occasions such as weddings, proms, graduations etc. As promised, today I’m starting to give you some outfit ideas, or inspiration if you like for what you can wear for the holidays, that are quickly approaching. Starting with this ensemble, which is my favorite one from the 5 I’m going to show you in total. Red and black or black and red, is a very common combination for outfits every holiday season, and it’s one I like to follow myself. This is most likely the outfit I’m going to choose for Christmas day. You know how much I like to dress up! This dress is a recent find, and I absolutely love it. We took these photos, on the coldest and windiest day till then, and I was standing in the 7 degree weather, with 7bf wearing a sleeveless dress without a coat on, in order to take these photos. Everyone passing by slowed down and stared, but nothing stops me from taking my outfit photos for you guys. hehe I really hope you like it! Let me know, by leaving your comment below! Wedding season is still high, and since I love going to weddings, I always look out for new sites and stores to find. One of these days I came across Aisle Style. 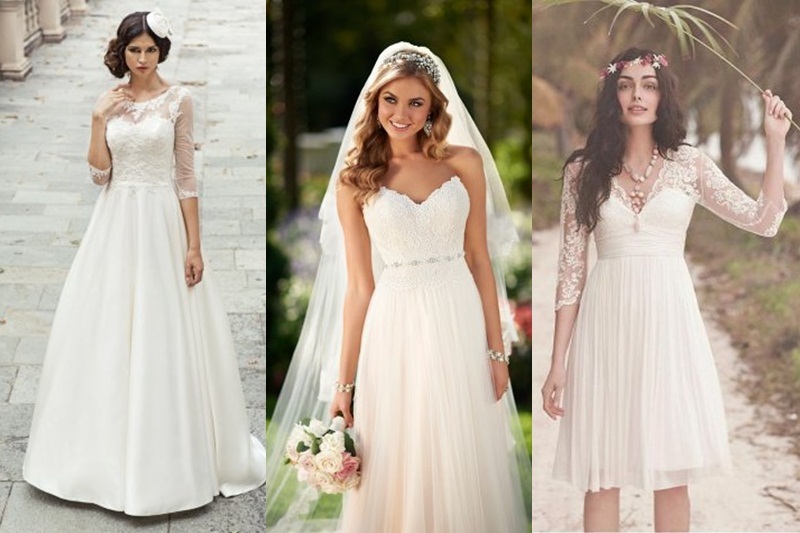 Aisle Style specializes in everything around weddings, and so much more. You’re gonna find beautiful and elegant wedding dresses, bridesmaid dresses, wedding party dresses, special occasions dresses (such as cocktail & prom dresses, etc.) along with wedding accessories (such as veils and jackets) there.